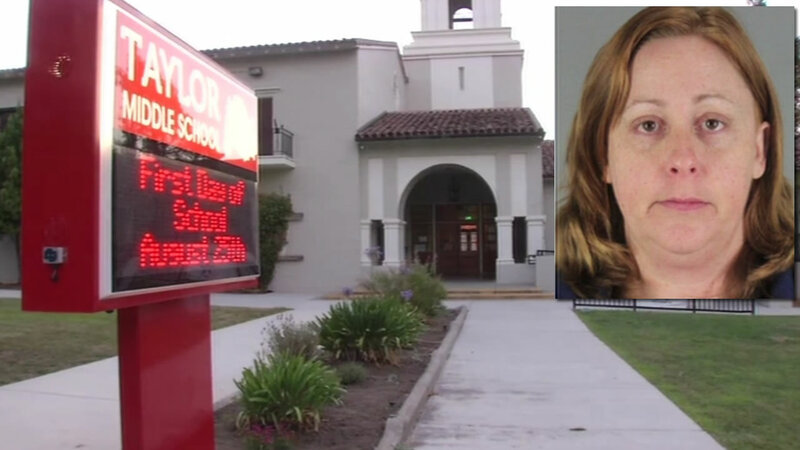 Victims of sexual assault are staging a protest in the East Bay after a teacher was arrested, accused of having a relationship with a teenager. Heather Butts, 40, used to teach at St. Elizabeth High School in Oakland. She was arrested in San Bruno last week, when someone said they spotted her acting inappropriately inside a car with the teen. Butts is out on bail, her first court appearance is next month.